I’ve been saying for years that energy drinks are BAD NEWS. 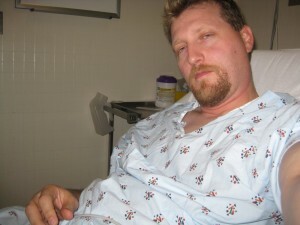 After drinking a couple of energy drinks, I was sent to the ER thinking I was having a heart attack. That scare ended up being very costly when it comes to increases in my life insurance premiums! Simply going to the cardiologist to make sure my heart was ok, doubled my insurance premiums. Now energy drinks are being tied to the death of kids…..
(Reuters) – The Food and Drug Administration said on Monday that it was investigating reports of five deaths that may be associated with Monster Beverage Corp’s namesake energy drink, and the company’s shares fell more than 14 percent. Beware of Energy Drinks or How I ended up in the hospital!